Home>Entertainment> Charlamagne Tha God Calls Jussie Smollett Donkey Of The Day: "Your Injustice Was Fake"
Just yesterday, Charlamagne Tha God labelled Tristan Thompson Donkey of the Day for known reasons and today the Breakfast Club host has given the title to someone else, who's done something far worse. 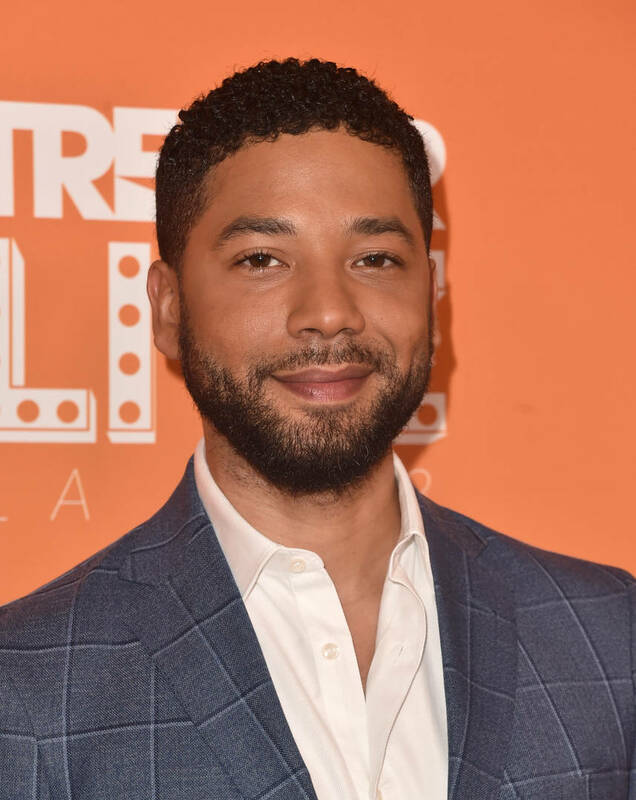 Jussie Smollett has been handed the new title since the Empire actor turned himself in for lying about the horrible racist attack that took place in Chicago a few weekends ago. If you can remember, Jussie was hospitalized at the end of January after two men jumped him and left him battered and bruised with a noose around his neck, bleach on his body and according to Jussie, they yelled racial slurs at him. The two suspects were eventually arrested and told police that Jussie hired them to do the attack. Day by day new evidence was revealed that turned Jussie into the suspect, rather than the victim. "I know you were probably trying to prove some point about racism and homophobia in America but you can't teach us what we already know sir and you can't solve a problem using the same energy that created the problem," C Tha God says, as seen in the clip below. "[...] In this attention economy people cash in on experiencing some type of injustice. What the difference is that the injustice that happened to Colin Kaepernick was real, the injustice that happened to Meek Mill was real, your injustice was fake. Soulja Boy On Blac Chyna Breakup: "Wanted To See What The P***y Felt Like"
ENTERTAINMENT Charlamagne Tha God Calls Jussie Smollett Donkey Of The Day: "Your Injustice Was Fake"